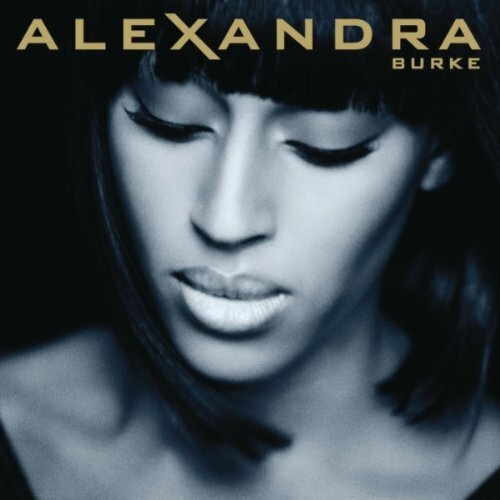 UK singer Alexandra Burke has returned to where it all began for her just two short years ago – the X Factor stage in the United Kingdom – the perform her brand new single ‘The Silence’. And it’s fair to say that her live performance of the brand new ballad is pretty goosebump-inducing. A simple, minimalist set with dancers and performers dangled from the ceiling combines with Alex’s effortless vocals to maximum effect as she nails ‘The Silence’ note for note. And there’s even a little surprise left at the end to leave audiences breathless. Meantime in Australia, Sony Music has serviced Alexandra’s track ‘Start Without You’ to radio this morning. It’s her third Australian single behind ‘Bad Boys’ and ‘All Night Long’ and is set to feature on the repackage of Alexandra’s album, which will be released in Australia next year. Great blog! I definitely love how it’s easy on my eyes as well as the info are well written. I am wondering how I may be notified whenever a new post has been made. I have subscribed to your rss feed which need to do the trick! Have a nice day! That was absolutely spectacular, what a performance!